Have you heard about the ketogenic diet? It's proven to be great for rapid weight loss and fat burning. In addition to that, it's can be used to reverse diabetes and other medical conditions. The cyclical ketogenic diet (CKD) is an advanced variation of standard keto (SKD). It is most commonly used by low-carb athletes to increase performance while burning fat for fuel. Also by bodybuilders to make their muscles look bigger and more vascular before stepping on stage. Intermittent fasting has been practiced ever since Ancient Greece and is advocated by almost all religions of the world. It's the body's inner healing mechanism and the secret of longevity. 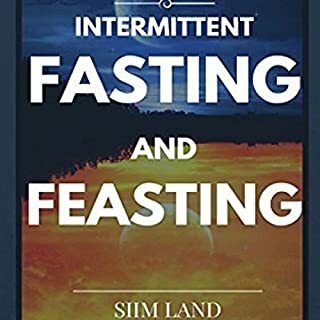 This book teaches you everything you need to know about fasting and eating for health. It also includes everything you need to know about this ancient practice and how to start doing it easily. Fantastic book buy a man who knows his stuff. Have you heard about the ketogenic diet? It's proven to be great for rapid weight loss and fat burning. In addition to that, it can be used to reverse diabetes and other medical conditions. The targeted ketogenic diet (TKD) is an advanced variation of standard keto. It is most commonly used by low carb athletes to increase performance while burning fat for fuel. Also by bodybuilders to build muscle without gaining fat. TKD is for the serious athlete who trains like a beast and eats low carb. It's an essential tool for anyone wanting to increase their performance on a ketogenic diet. To maintain the health benefits of the ketogenic diet you don't necessarily have to be in ketosis all the time either. The key is to get into ketosis, and then become keto-adapted. 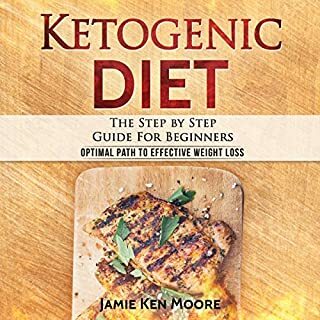 This book is a blueprint for teaching your body how to burn more fat for fuel and to convert over to a fat-burning metabolism using the ketogenic diet and intermittent fasting. 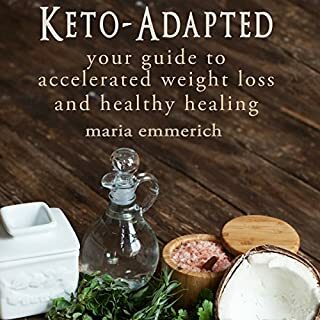 This book has guidelines on how to become keto-adapted and achieve metabolic flexibility. 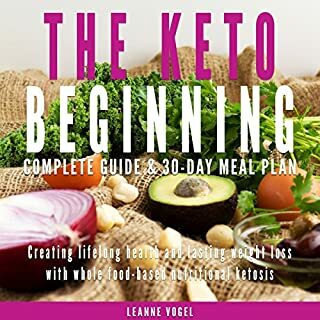 A revolutionary way of eating - keto fasting! Two of the most popular diets out there are intermittent fasting and keto. Both are extremely effective at weight loss, improving health, fighting diabetes, and enhancing your performance. On top of that, they also promote great compliance because of reduced hunger. Instead, you'll have constant access to abundant energy because you'll be burning your own body fat for fuel. Are you looking for keto diet to start your weight loss and lead a healthy living? Tired of popping so many dieting pills and weight loss capsules to be slim? What if there is a healthier and more effective way to lose weight instead of relying on capsules and pills? Won't you want to know about it? Ketogenic diet could be your long awaited answer. Have you ever wanted to start a ketogenic diet? Don't know where to begin eating low carb? Or have you been pushing it off because of being scared? Whatever your reason or condition, you will most definitely benefit from this. A simple plan to start a ketogenic diet for beginners. Everything you need to know about the keto diet and low carb eating. A tasty ketogenic diet meal plan that burn fat and battle diabetes. Here's what you'll get from Simple Keto. Burn body fat, not muscle. Weight loss doesn't equal fat loss. Improve your mental focus and make your mind as sharp as a knife. Battle diabetes and potentially reverse it. Improve your health markers, such as blood pressure, blood sugar levels and cholesterol. Protect yourself against cancer, tumors and coronary heart disease. Increase your longevity and insulin sensitivity. Become fat adapted and start using fat for fuel. Experience mental clarity and feel amazing. Have access to abundant energy all the time. Reduce your hunger and lose sugar cravings for good. Eat mouthwatering and delicious meals that leave you satiated for long periods of time. The author, Siim Land, is a modern day renaissance man and a Palaeolithic hunter-gatherer. A holistic health practitioner, fitness expert, and an author. He has practiced the ketogenic diet for a long time, and has improved his performance, health, and well-being. The same can be done for you. 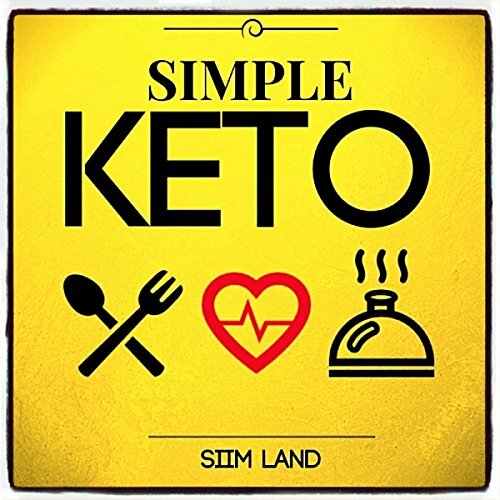 Simple Keto is just that - an easy ketogenic diet for beginners that covers everything you need to know about how to start eating low carb without losing your mind or becoming too stressed out. I liked that this book is so concise and informative; not a wasted word! 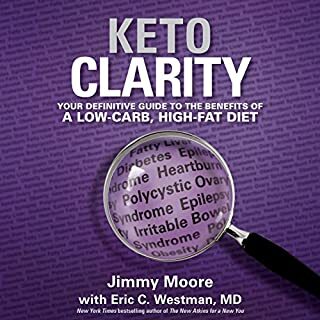 Easy to understand, clear, motivational, and all I needed to know to be successful with the ketogenic way. Struggled to finish because his accent was harder to understand and felt like the book was harder to hear. I love audio books and was interested to listen to this but I couldn't get into it. All good info, short and to the point. I enjoyed it and found it an easy listen. It was an effort to listen to the Narrator. I almost didn't continue the book because of that. However I did get through it and the information is helpful. Very good and informed. Kickstarted my Keto diet. Would recommend as a reference hardcover. However the author's accent was a little difficult to understand. I expected a more practical book, but he talked to fill space most of the time. There was only one good chapter. I would have liked it if he would have just put it out with just that one chapter. This is an amazing book, if everyone read it, there would be no obesity problem in this country. I read this as a follow up after reading Gary Taubes' book "Why We Get Fat". I highly recommend that book, as well. 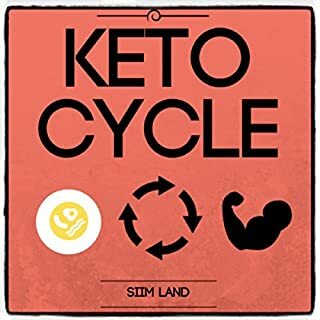 In this book, Simi Land offers simple, easy to understand ways to implement a ketogenic diet, why to do it, and how long to do it. Very simple, great information. English is not his first language, so it takes a while to get used to his accent, but he definitely walks his talk. This book has made getting into this diet very easy. I highly recommend it! This was short and was easy to follow. Giving you just what you need to know.